Hoop dreams have hit the Osage Language Immersion School. On Dec. 14, the Daposka Ahnkodapi Eagles basketball teams took the court for the first time, playing the Woodland Cougars in Ralston. 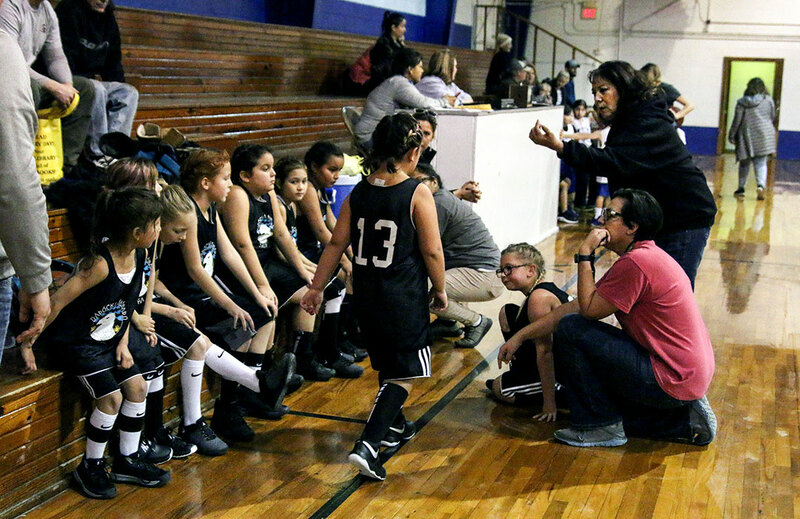 Coached by first-grade teacher Paula Martinez and second-grade teacher Mandy McKinley, the school blended first and second-grade students to have enough players for both a boys team and a girls team. Practices started in early November. Second-grader Pehan RedCorn scored the Eagles’ first-ever basket, something she said she is very proud of. One of the taller players on the girls’ team, RedCorn said she prefers playing defense because of the challenges it presents but likes the chance to score as well. Games and practices are used as an opportunity to reiterate not only the importance of staying healthy and fit but also language lessons from the classroom. 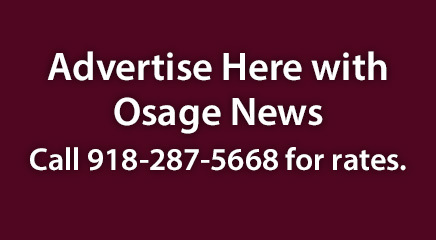 Osage words are used for calling out plays and team names in intra-squad scrimmages. Although both immersion school teams lost their season opener, Martinez said she sees the potential for the future, as many of the students are just starting to learn the fundamentals of the game. The teams are scheduled to play McCord’s third graders on Jan. 11. Talks are underway to potentially schedule additional games with elementary school teams from Hominy, Woodland and Pawhuska.